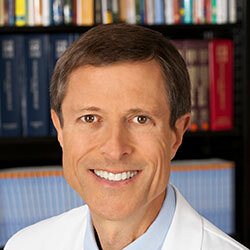 Neal Barnard, M.D., F.A.C.C., is the president and founder of the nonprofit Physicians Committee, founder of Barnard Medical Center, a nonprofit primary care medical practice in Washington, D.C., and an adjunct associate professor of medicine at the George Washington University School of Medicine and Health Sciences. Dr. Barnard’s research and resources are available at NutritionMD.org. 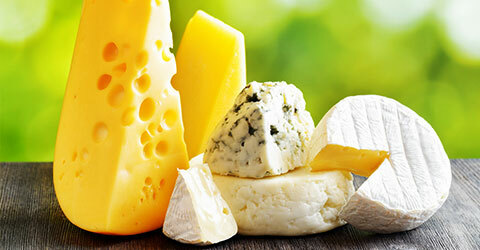 Dr. Barnard is a lecturer in the CNS and eCornell Plant-Based Nutrition Certificate.